This series of concerts initiated by the ACF London and curated by Viennaborn, London-based Jazz musician Guido Spannocchi showcases various groups from Austria supported by UK-based artists. 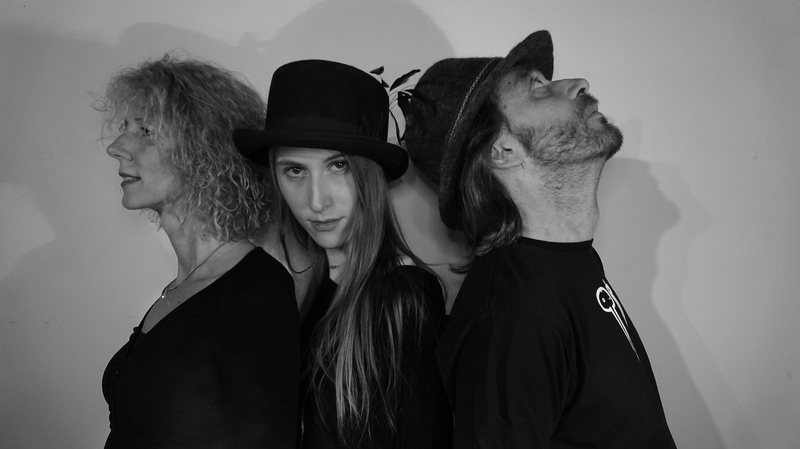 Launching the series is Viennabased trio BLACKsitter around Gina Schwarz on double bass, Judith Schwarz on drums and Primus Sitter on guitar. They are supported by the multi-awardwinning Maria-Chiara Argirò and her trio.